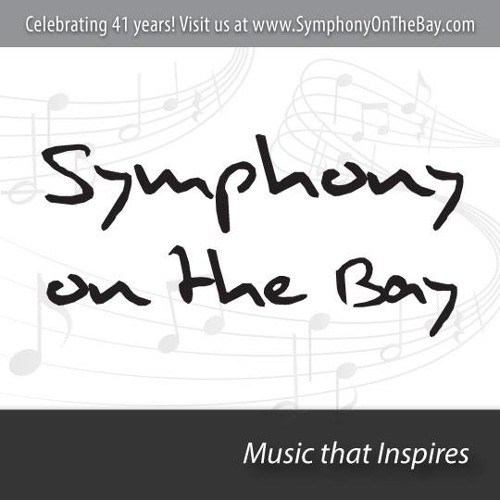 A series of live recordings of concerts by Symphony on the Bay (and its predecessors) from 1973 to the present day. Transferred to digital files from tape (1973 to 2012) and remastered at the Jazz Kitchen Studio. From 2013, recorded live at and by the Burlington Performing Arts Center and mastered at the Jazz Kitchen Studio.